The Penrose project will include a significant new building addition designed to complement the beauty of the historic 1907 main building. The hotel opening is anticipated for early 2019. The Penrose Walla Walla will be at the top of the hotel market in the region, expressing the essence of this unique place, and featuring the phenomenal wine and food products of the Walla Walla valley. The project is owned by Penrose Hotel LLC, with managers Stephen Day, Vince DePillis and Jim Treadway leading the development group. Jim Treadway is a third-generation hotelier, past president of Westin North America, founder of MTM Luxury Lodging and a specialist in crafting unique independent hotel experiences. Recent projects Jim has been associated with include Bardessono Hotel & Spa (Yountville, Napa Valley), The Willows Lodge (Woodinville) and Hotel 1000 (Seattle). Vince DePillis is a founding member of Real Property Law Group, a Seattle firm that focuses on collaborating with clients in real estate development. Stephen Day is the owner of Stephen Day Architecture, specializing in the restoration, development and re-use of historic architecture and National Register properties. Stephen Day Architecture is leading the design group for The Penrose Walla Walla. The hotel owner group includes experienced hotel owners and other investors, including Margaret Clapp, Frank and Marilyn Clement and Paul and Judith Gilliland. 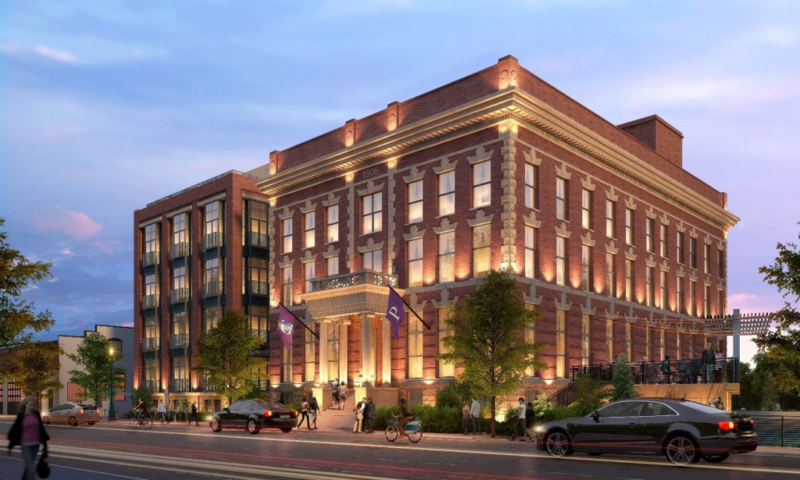 Penrose Hotel LLC has signed a letter of intent with Benchmark Hospitality to act as hotel manager. Benchmark is an international company that specializes in managing distinctive independent hotels in unique destinations. The Penrose is named after Stephen B. L. Penrose and Mary Shipman Penrose. Stephen Penrose was the pivotal president of Whitman College in the first decades of the 20th century. Both were nationally known as progressive champions of human rights, cultural development and higher education. 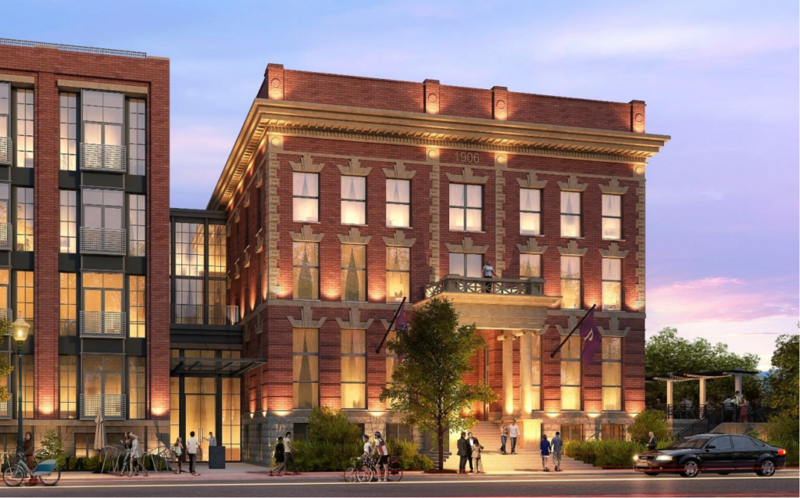 In 1906, Stephen Penrose raised the funds and laid the cornerstone for the historic building that will now become The Penrose Walla Walla Hotel & Spa.